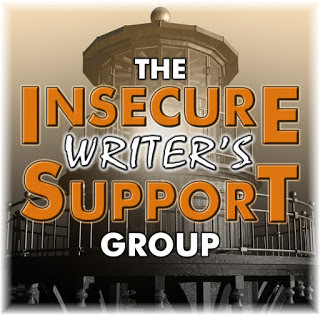 Today, I signed up for the IWSG, INSECURE WRITER’S GROUP, and this is my first article. 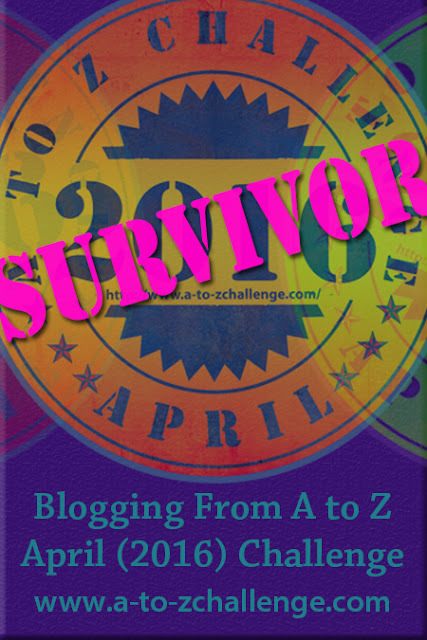 I’m still coming down from an emotional high as a participant in the A to Z Blog Challenge. Slowly, I am bringing it all together. 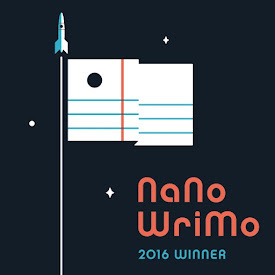 For me, it is important that I don’t lose my writing momentum. So, my schedule after the A to Z was three days of reading, laughter, and music, and on Monday, I started scheduling what I want to see happen in my writing. Scheduling what I write gives me a picture of where I’m going. 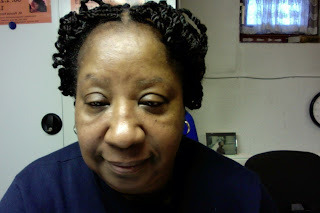 Thus, I knew before the challenge that I wanted to do a one on one with a senior editor that is forthright and honest. I had it arranged before the Challenge began so that I could ensure myself that my momentum would not dwindle down to zero. 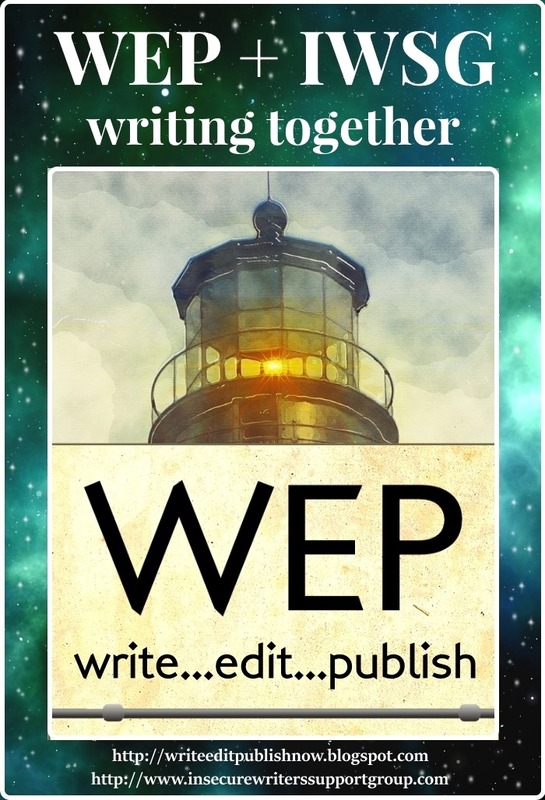 Am I shaking in my boots about the upcoming revision and rewriting work on my book? Yes and no. Revising and editing a book deals with the structure and how the story is told. For a good story to come across well on the pages of a book, the chemistry between the editor and the writer should be harmonious. So as I step out, I wonder which way the wind will blow. Will I look back and say I’m glad I took the step is a question that I cannot answer yet. However, I do know, if I don’t take this step, I’ll never know the effects it will have upon my writing ability. So, as the Child in my story The Child and The Prophet, I’m moving out on an untrodden path, leaving my footprints behind me. You're so right, Madeline. I actually discovered it yesterday through Susan Gourley/Kelley who read my reflection post. I wanted to know who she was and wow am I glad I followed my gut feeling. 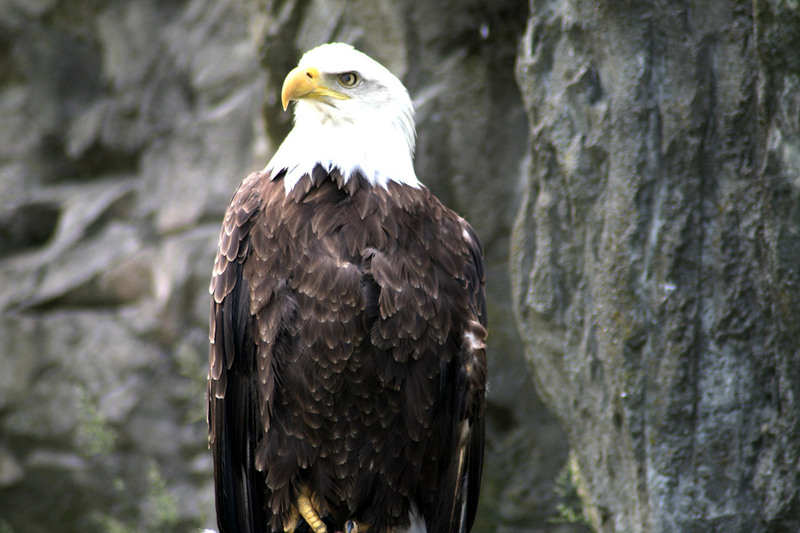 Wishing you a great day. Hi Pat and welcome to the IWSG! We're so happy to have you. 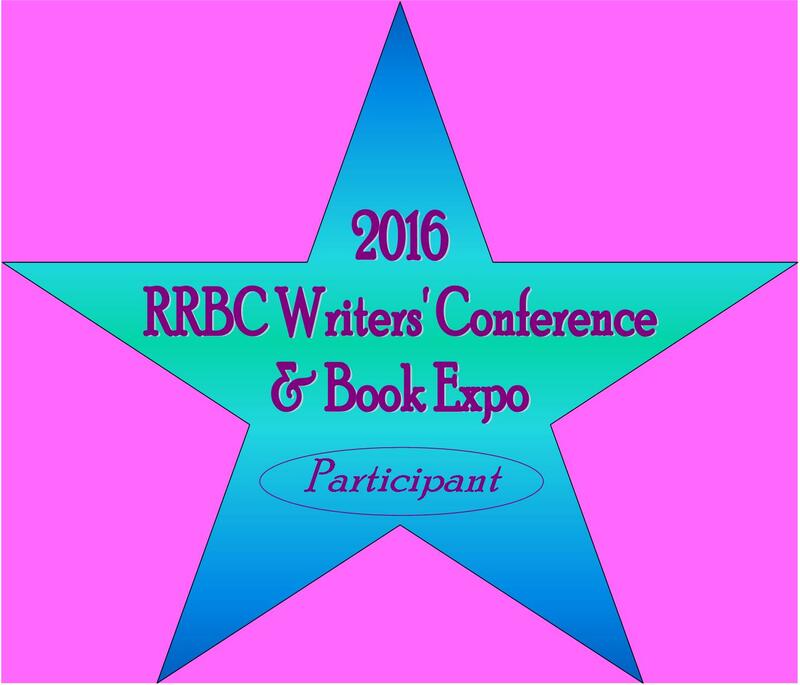 I think you're going to 'meet' some wonderful bloggers in this group. 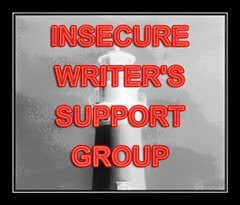 You may want to tag your post as IWSG, Alex J. Cavanaugh and/or Insecure Writers Support Group so that others may be able to find your post more easily through their feeds. Thank you so much. Yesterday was my first day in the group and also the date to publish the article for May, and I thought, if I publish one then surely someone would help me find my way through what I need to do. Thanks for being that angel that helped. I have labeled the post this morning and hope it it is correct. Please let me know if it isn't. I am discovering that structure promotes discipline so it is alright to have structure in your life as long as you're flexible, because there will come times when you have to forego the structure and do something that is much more important like standing by a friend whose mother-in-law has died, or taking someone who has no transportation somewhere that they need to go. I make up a schedule every Sunday evening and then add to it as the week moves along every morning as I pray ,laying the tasks I want to accomplish and the hinderances that I fear may happen before God. This may be your first IWSG post, but I hope it won't be your last. It was great to read and to know there's yet another writer out there with the same thoughts and feelings about her work. 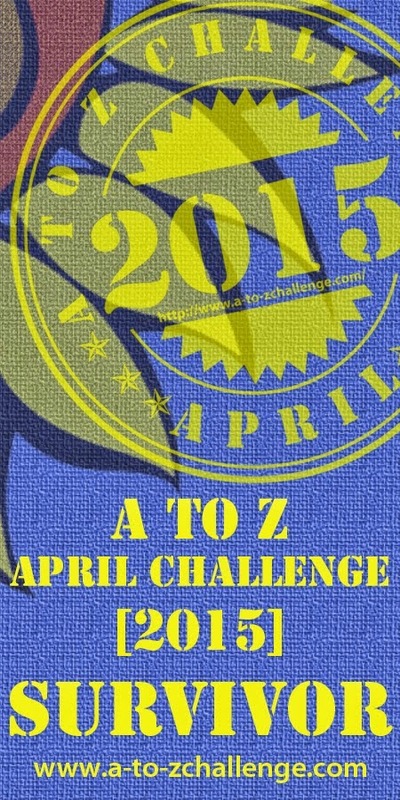 Congrats on making it from A to Z! New follower. And it makes me happy to know that there is someone out there like you that is on the same wavelength. It means so much to know that you aren't alone in what you think and how you perceive your calling, because writing is not work for me. It is more than work. With work, you punch in, do your hours and punch out but with a calling your perception changes the hours you put in. You may work all night or sometimes for days with very little sleep because you know that what is in you must be written so that you can sleep. One of my favourite books is by Mihaly Csikszentmihalyi and it is titled Flow. I first read it some years ago and it is one of my most favourite books. It is a book that gives you insight into yourself, and in my opinion, into how you perceive the value of your own calling or purpose. We don't have a time clock, that's for sure. If we did, it would be out of kilter and spinning. Thanks for the book recommendation. I've noted it. 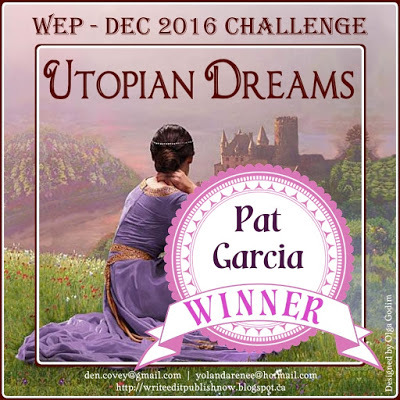 Dear Patricia -- You write very well, very well, indeed. Always keep in mind what Tammy (T.J.) and I have said -- that the perception of and reaction to one's writing is in the eye/ear of the beholder. Keep going. I admire your dedication and discipline. 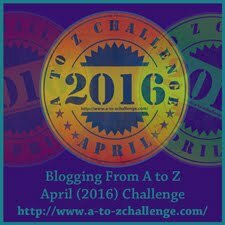 As for me, I'm still catching up on visiting new A-Z participants, reading their posts and catching up on replies to my comments. As soon as I get a word processor -- that is, my computer back -- I will work on collecting my A-Zs into a book, and return to working on a couple other books. Thank you for your support. Your word carries weight with me, Lady. Sounds like a good step to me. Editing is extremely important and that's how you'll know what holes there are in your story, as well as where you've done well. Welcome to IWSG. You've joined a great bunch of people. Thank you so much for your encouragement and I'm sorry for just getting back. I'll still playing catch up on my comments. I am already enjoying IWSG and look forward to exploring your blog. What an excellent start! I'm waiting for my kid to come home from school too. It is scary and exciting -the best mixture. Thank you. Your comment is great encouragement. Yes, it is scary and exciting because it is a part of the us, a part of the purpose why we exist and because we know somewhere on this planet there are people who need to read what we write because it will make their lives better.